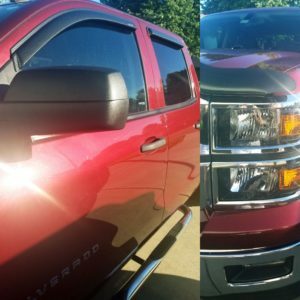 We have the largest selection of Truck accessories in the area. 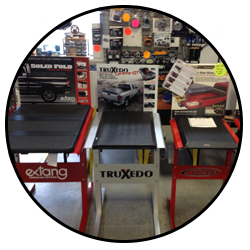 A fully stocked showroom and a sales staff with years of experience waiting to answer any questions. 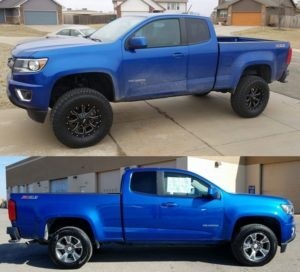 Our professional installers would love to help you customize your truck. 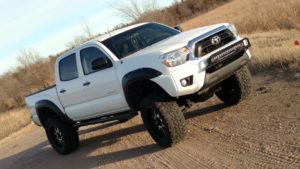 We can install anything from cosmetic to performance parts. 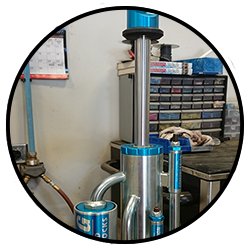 We offer suspension and custom kits to work on almost any vehicle from lifting, lowering, long travel and everything in between. 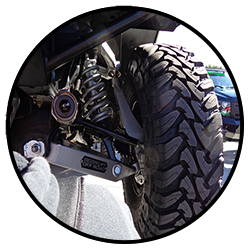 We have the capability to service Truck, Offroad, UTV, & ATV shocks with a quick turnaround most times. 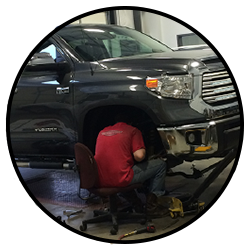 From small repair work and welding, to full custom projects we have you covered on making it a reality. 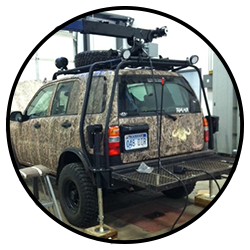 We offer wholesale accounts to qualified businesses (automotive, service, construction, etc.) upon completion of account setup paperwork and verification. Upon purchase, you will also receive a complimentary 1120 page catalog. For any further questions, please feel free to contact us. 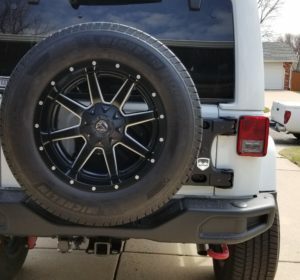 Upload your photo of your Exposed Parts. We will review and post it here. 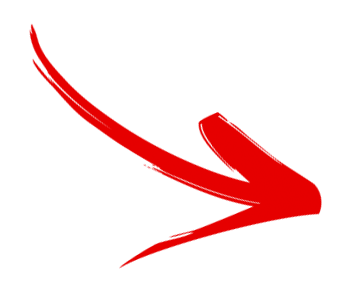 Follow Us on Facebook for news, products, and recent projects.